Adam Eckersley and Brooke McClymont have mused about a musical collaboration for years, but finding time was always challenging. 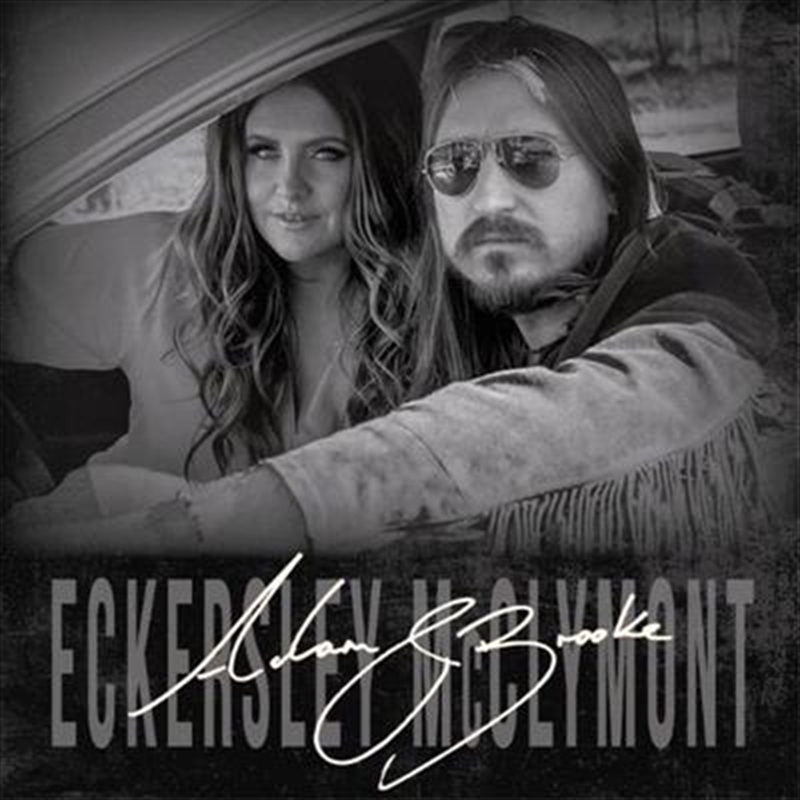 After all, the Adam Eckersley Band (AEB) is one of the hardest working groups in the country and Brooke’s commitment to her sisters in The McClymonts has always been unwavering. Adam & Brooke – who, between them have twelve Golden Guitars, two APRA Awards and two ARIAs – showcase both halves of the duo with the first single “Train Wreck”. A swaggering, soulful country rocker, “Train Wreck” delivers a hard-hitting, endearingly honest account of love at full throttle.